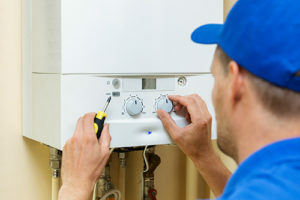 Replacing your water heater is sometimes needed in an emergency situation, while other times you can plan for it. Regardless of why it needs to happen, there are a few things to keep in mind when considering a water heater installation in Carlsbad, CA. You might notice that your faucets and shower heads take longer to run hot water, or that the hot water doesn’t last as long as it use to. 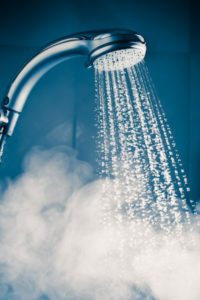 An older water heater can be prone to leaking or just stopping working all together. These are signs that it’s time for a new water heater installation. Backed-up drains can make it almost impossible to use your sinks, shower or bathtub. This can happen when food, soap, and minerals build up inside of a drain. Generally the clog will be at its worst around the bends and turns in the pipes. Once a drain becomes clogged, you’ll need to have the entirety of the blockage removed. An old method is to create a hole in the blockage. Then, once the movement of water returns, some plumbers will leave the blockage in place. We don’t believe in this method as a clogged drain can easily become an ongoing problem for the customer…. 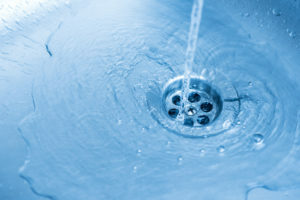 If you are dealing with a slow running drain then you are likely considering your drain cleaning options. If so, then your next call should be to . We can get the problem taken care of quickly and correctly. In the meantime, read on to learn six facts about draining cleaning that may come as a surprise to you. Do You Know When to Call a Plumber in Encinitas CA? 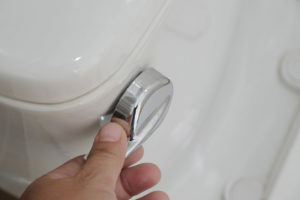 In some instances, it is easy to know that it’s time to call a plumber in Encinitas CA. For example, if you have sprung a leak and water is flooding your bathroom, then you know to call. But what about plumbing issues that are less serious? 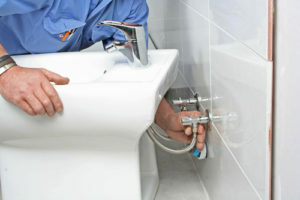 It is common for homeowners to not want to take on the expense of calling a plumber unless necessary. When you’re searching for the best plumber in Encinitas CA the situation is simply: Only the best will do. At to get started. What type of plumbing services are you searching for? 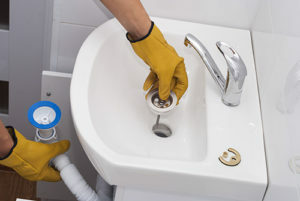 Whether you need emergency help or need to make an appointment to have your drains cleaned – or anything in between – you have found the best plumber in San Marcos CA. Keep reading to find out how to make an appointment or to get answers to your questions. Too often homeowners wait to invest in drain cleaning services until they are in the middle of a clog or other plumbing emergency. At to set up your drain cleaning appointment. The drain cleaning process involves a camera inspection of your pipes…. 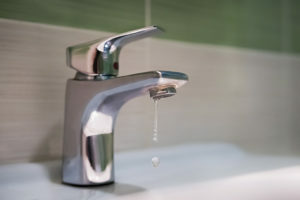 At we regularly work with homeowners who end up with a plumbing emergency because they did not notice or act on the common plumbing problems in their homes. 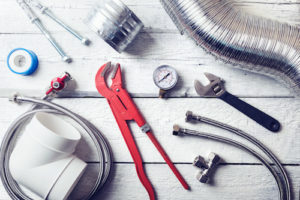 While we are happy to come out and help with any plumbing needs you have, we stress that getting issues taken care of sooner rather than later is always the easier, more affordable option.